The Tucson Homeskillet: The Tucson Homeskillet's Photo Ode To The 2015 Tucson Meet Yourself! 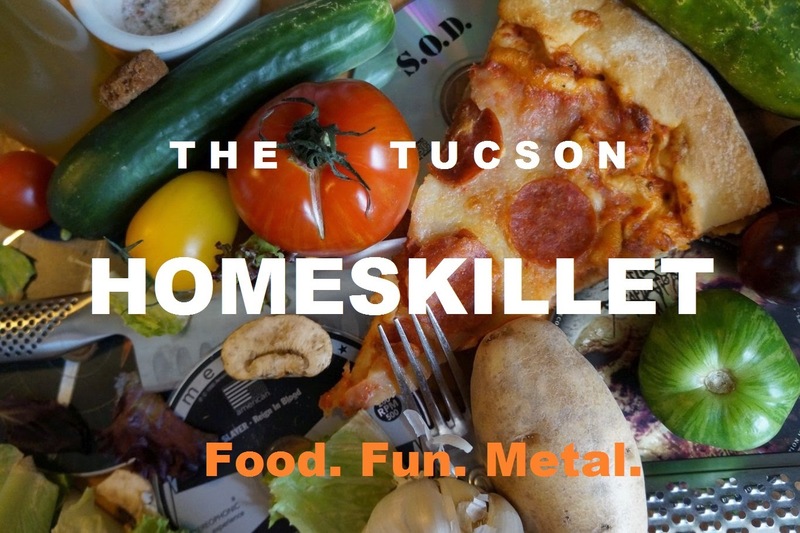 The Tucson Homeskillet's Photo Ode To The 2015 Tucson Meet Yourself! Well another Tucson Meet Yourself has come and gone. The annual gathering of arts, crafts, music, dance and, most importantly, food, in the downtown courtyard was its expected vibrant celebration of what and who we are in the Sonoran desert and has been honoring that fact since 1974. 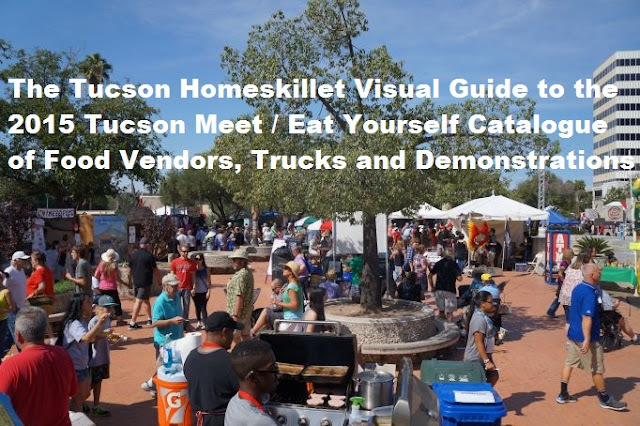 This was my second year working the event for the Pima County Public Library but my first as the Tucson Homeskillet. So after my shift in the large tent in front of the main branch library, I set out with my trusty camera to take in all of the delicious food offerings Tucson Meet Yourself harbors (which is quite a lot which earned the yearly affair the nickname Tucson Eat Yourself) and I think I got most of them covered. I think. I hope anyway. There was a lot. If you were lucky enough to make it this time around you know that it was unseasonally hot and jammed with folks from not just Southern Arizona, but the globe; even more so from years past. And the food! Oh...the vast amounts of vittles from all around the world was just insane this time around. Well, most years are pretty crammed with edible awesome but 2015 just hummed with a certain bodacious-ness. Here now is a visual guide to all the food options we had this October and, let me tell you, it just gets more and more gastro-stimulating each year. Lines of food trucks bordering Stone Ave.
Yup, just like mom used to make...I mean get take out from. My favorite Jamaican joint was here as well! Three for me? Yes please! Its pronounced "Wa-Ha-Ka"...if you don't know, now you know. "I'll have a whole pie and the cream of some young guy..."
Best tamales? Yeah...they were pretty close. The ladies love the quiche and crepe, what can I say? This place was billed as "World Cuisine". Umm...okay. Like, all of it? 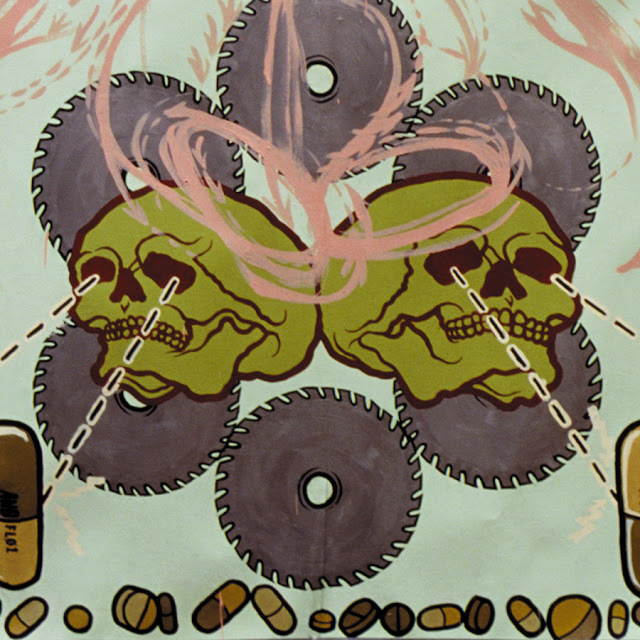 "Frozen Corpse Stuffed With Dope"